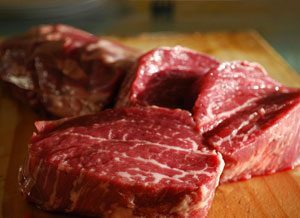 Tara Valley offers a large range of quality beef products to food services, the domestic wholesale market and to the export market. 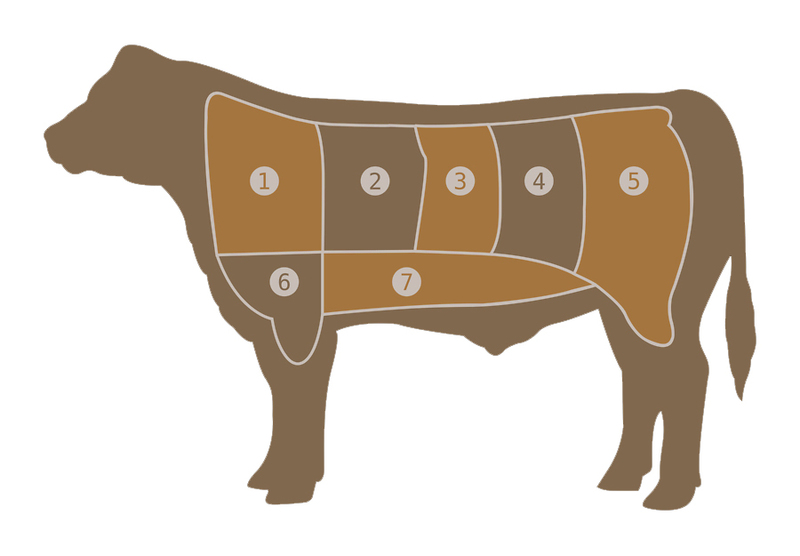 Our boning facility processes hundreds of bodies of young and prime beef every day. 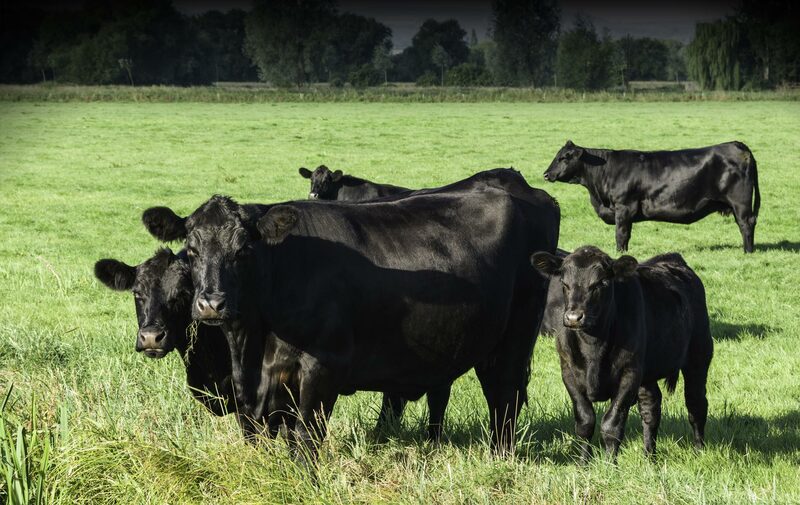 A family run business passed down the generations we know the meat industry inside out, and are committed to ensuring the quality and consistency of all our products. 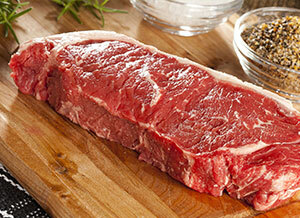 We have made it our mission to deliver export quality grass fed beef at an affordable price. 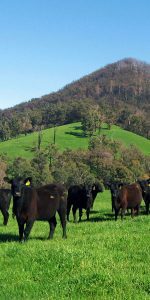 Tara Valley natural grass fed beef is selected from our farms located across Victoria in the Goulburn valley, Western Districts, Victorian Highlands, Gippsland, and the Surf Coast regions. 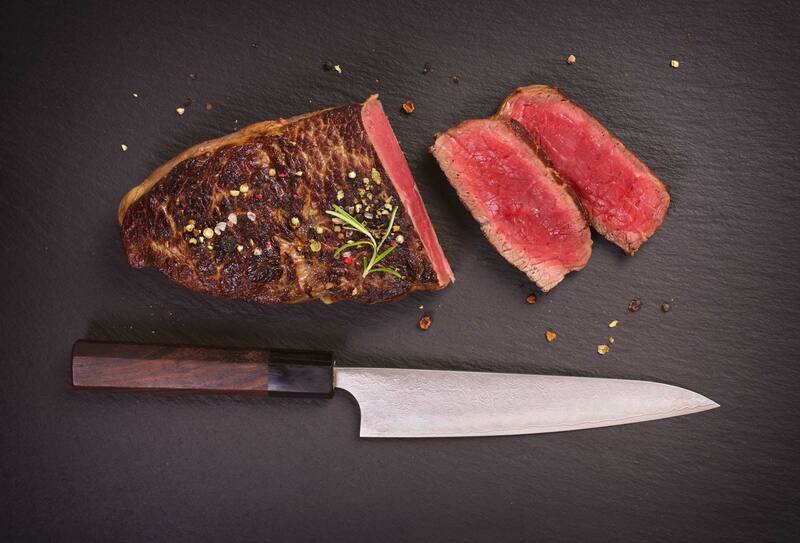 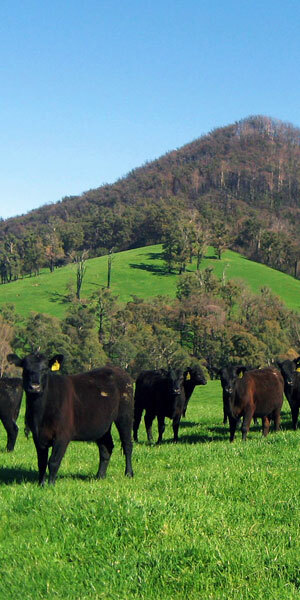 Responsible farming ensures that our customers are receiving a consistent natural beef product. 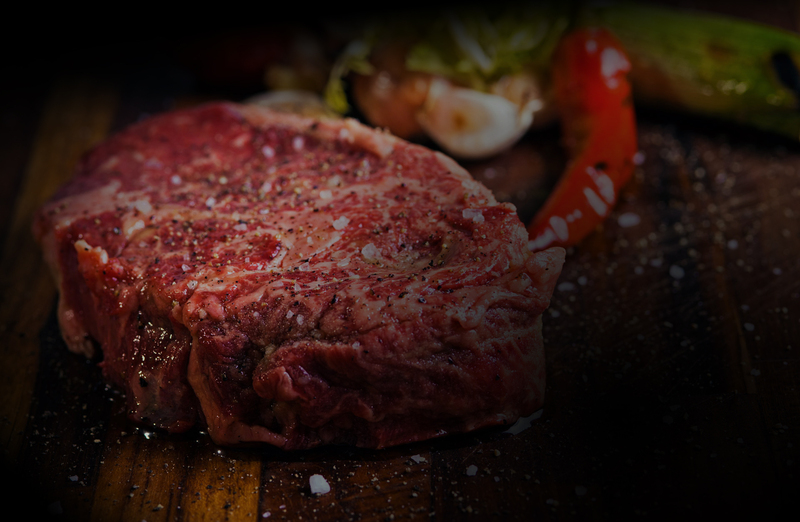 The result is a tasty juicy tender experience. 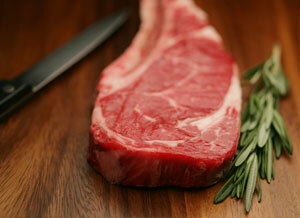 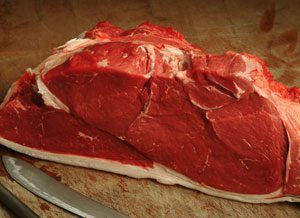 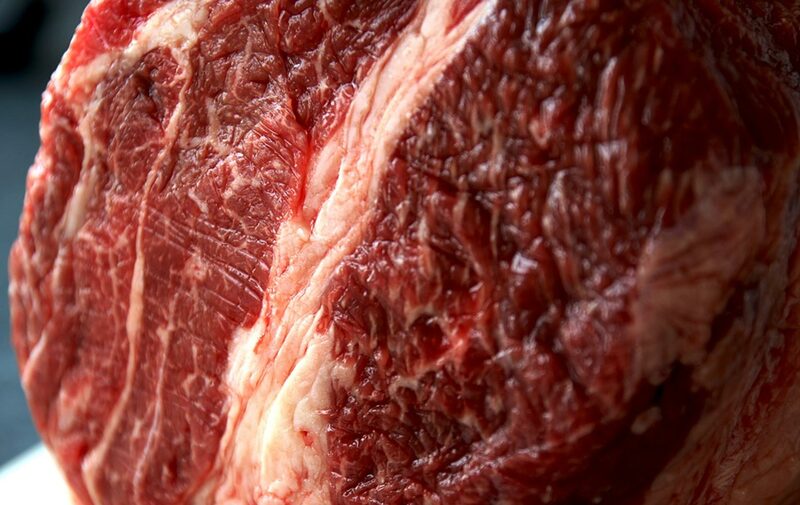 Grass-fed cattle produce a naturally flavoursome beef. 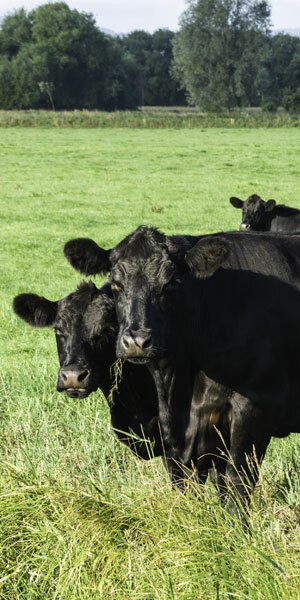 The taste improvement is a result of a natural diet of grass. Most grass-fed cattle are leaner than feedlot beef, lacking marbling, which lowers the fat content and caloric level of the meat.